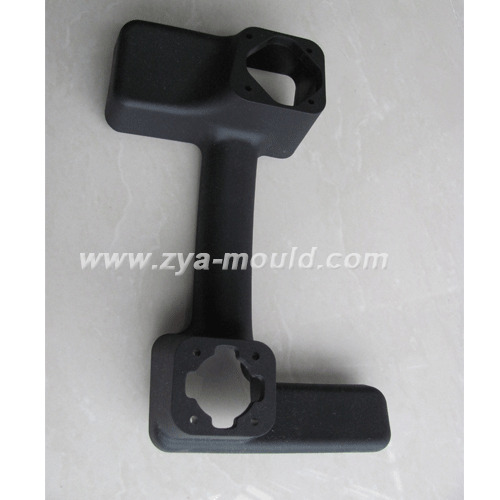 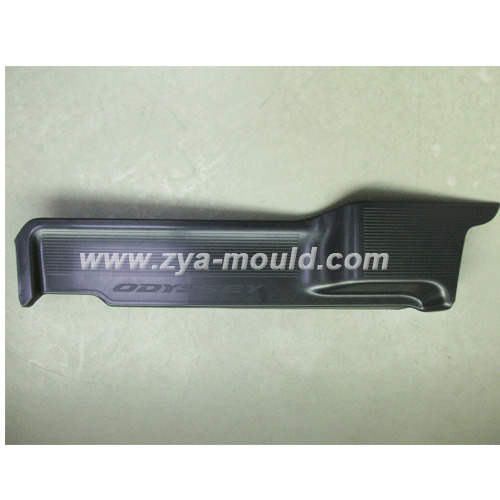 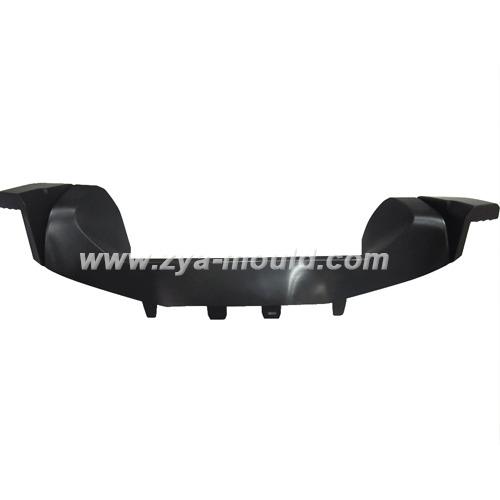 We can design and making industrial pipe fitting molds. 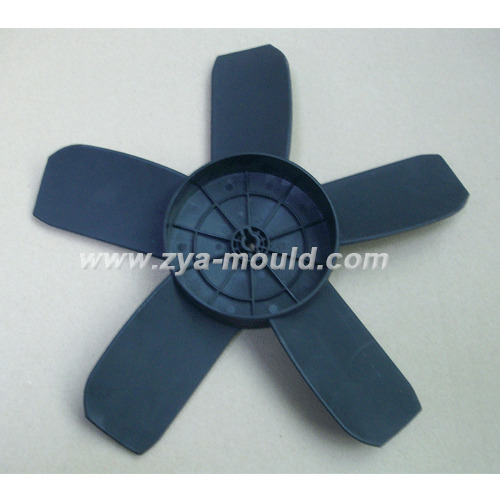 We have a very board experience in making this mold. 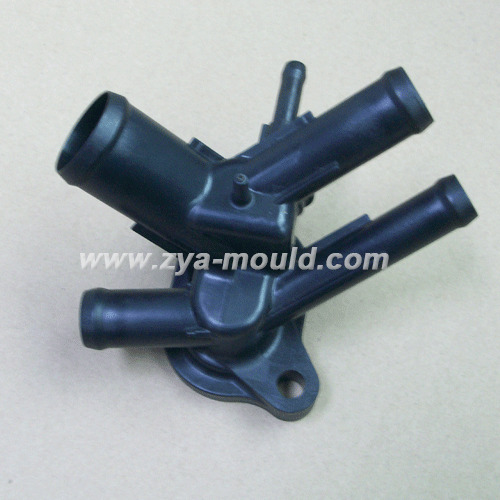 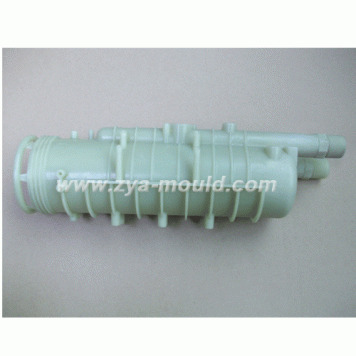 Just send us your RFQ for this kind of industrial parts.